The Data Collection App That Works Anywhere. Conseris is a one-stop shop for collecting, exploring, and sharing your data from anywhere on the planet. * Free 30-day trial, no credit card required. Unlimited plans start at just $12/month. With your Conseris account, you can create as many datasets as you like for the same low monthly price. 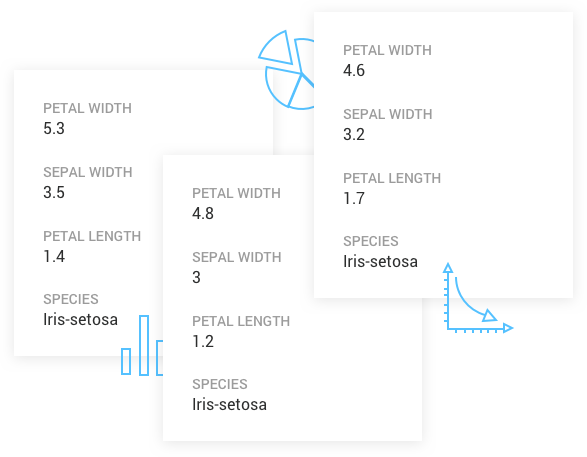 Clone your datasets with one click, or create different sets of fields for each new dataset. 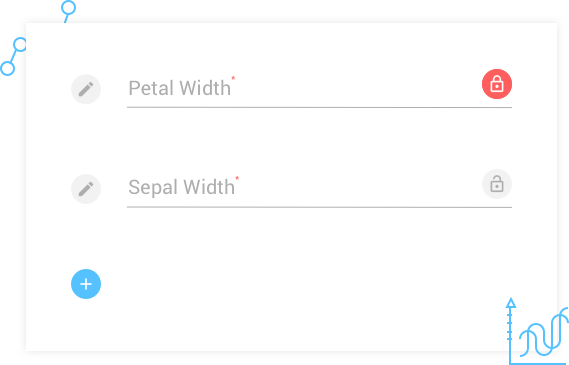 Use our intuitive WYSIWYG form builder to create the shape of your dataset in seconds. Add constraints like Required, Min/Max, Skip Logic, and more. Type your data directly into the web app, or install our mobile app to collect your data without needing an Internet connection. 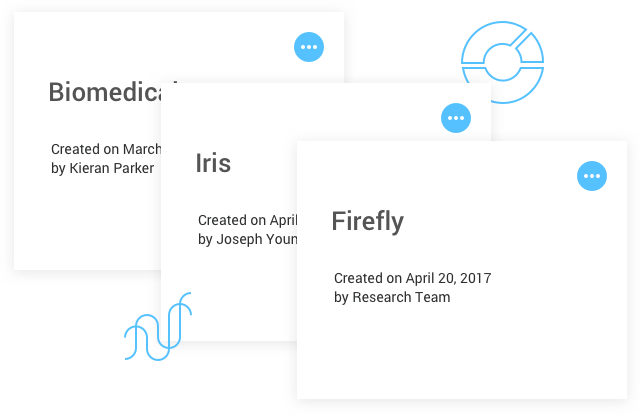 Add unlimited free contributors and give them access to your dataset with a simple code. View your data from any angle. 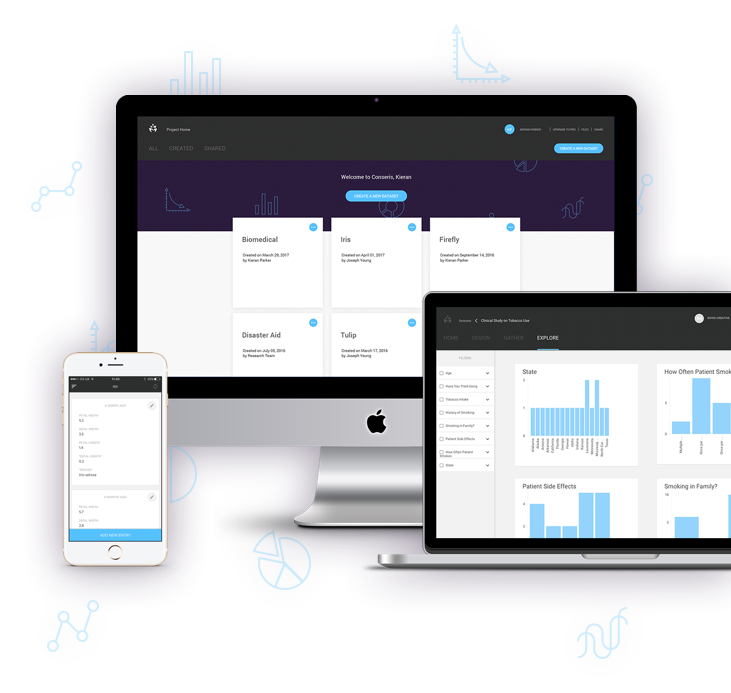 Unlimited filtering, automatic aggregation, and recommended visualizations show you the shape of your data without requiring you to build your own charts. 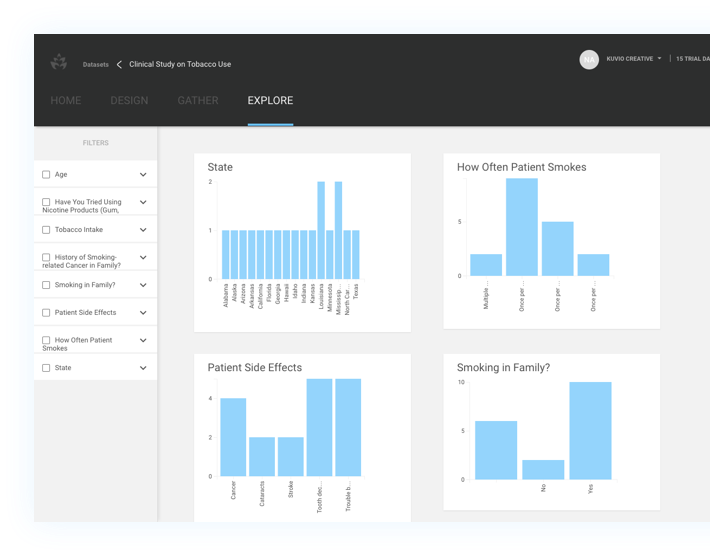 See how easy we've made it to design, gather, explore, and share your data. Sign up now to start your free trial, or click "See A Demo" to try Conseris without signing up.